There is no doubt about it: fondant makes the cake world go 'round (no pun intended). 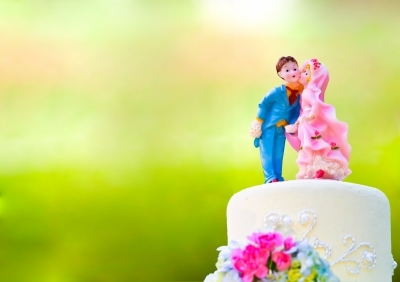 Fondant is the smooth, satin-like texture applied on top of buttercream in order to get that well-polished, soft-edged look most brides are looking for these days. 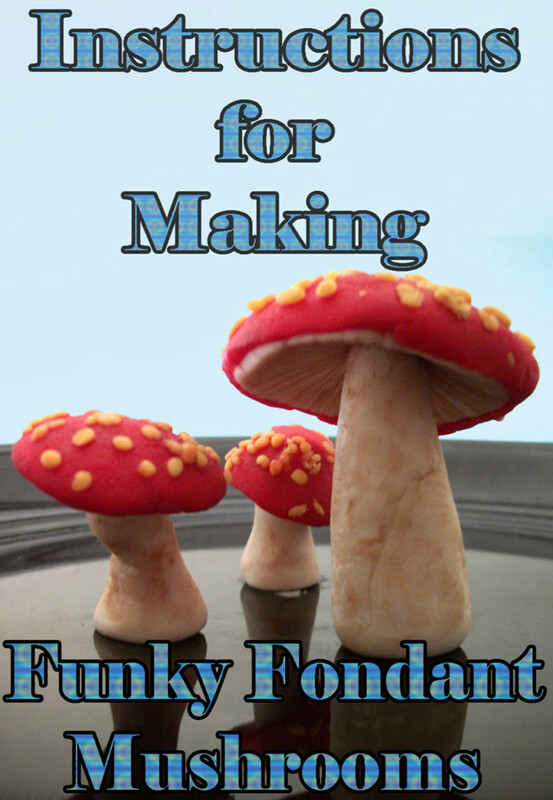 Fondant isn't only for wedding cakes. Some people choose to use fondant for petit-fours (I would not, personally). But fondant, although technically edible, really isn't. It's got a seriously tough, chewy texture that's very unpleasant. Much of the reason I wouldn't choose to eat fondant is because of the food coloring and because it takes some serious man-handling most of the time. Knowing that someone's fingers have been all over it grosses me out. Most people peel the fondant right off the cake before eating it. My mom, however, says it's good. To each her own! 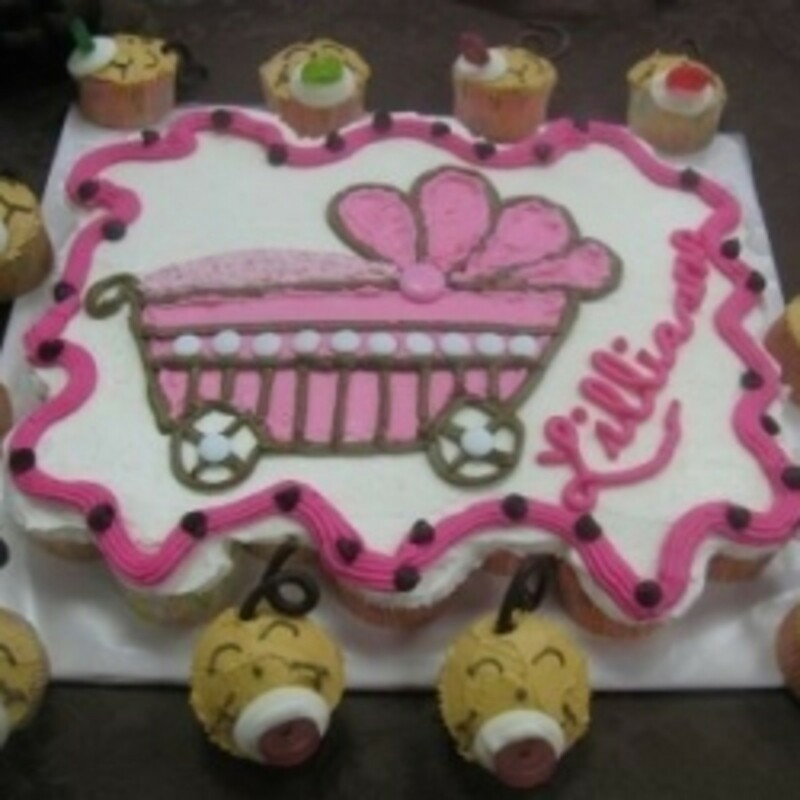 When choosing a fondant provider, pay attention to packaging and shipping details very carefully. 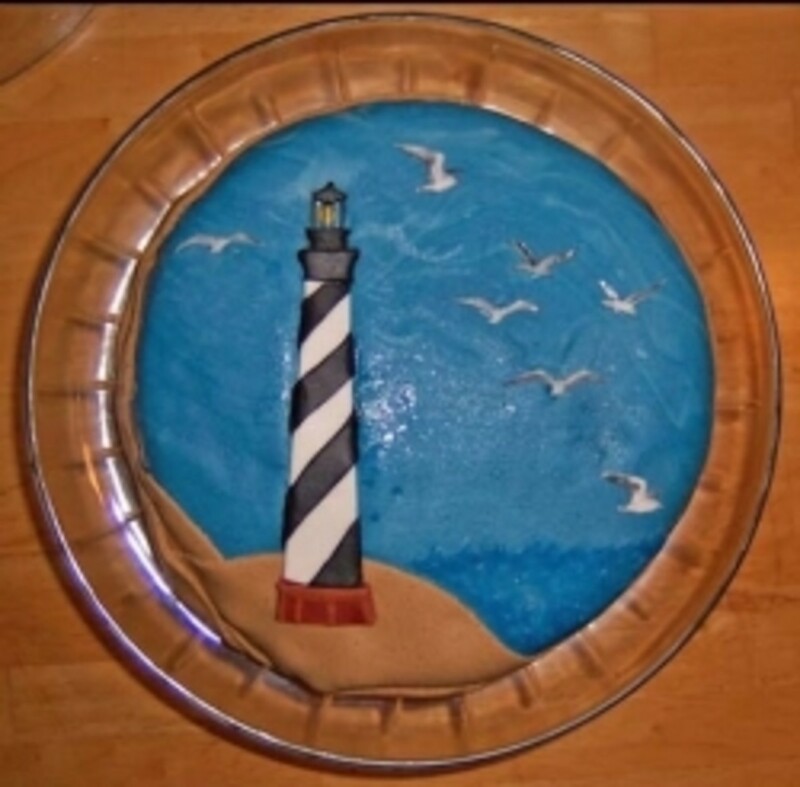 There is no sense in choosing a company very far away from where you live, and please note that you can buy fondant locally or even simply buy the materials you need to make fondant and make it yourself. Buying fondant has significant advantages, though. First of all, fondant has to be made well in order to ensure that it has the texture you need along with the right color. 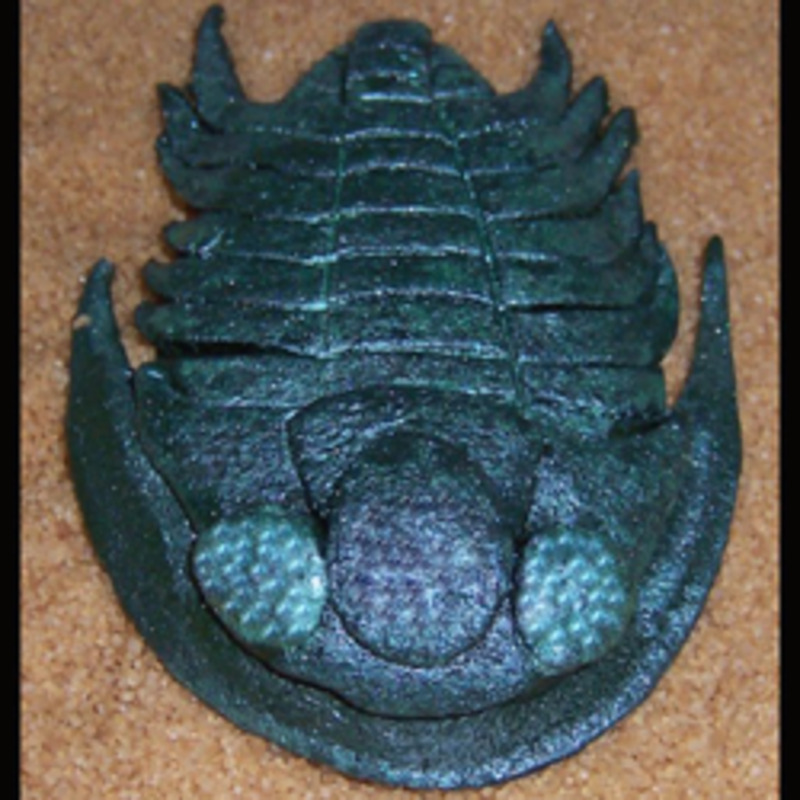 Fondant is often used to make cake decorations, too, and not just the outer layer of frosting. So, for a large cake project - or one that requires many types of fondant colors or flavors - find a company where you can buy it pre-made. 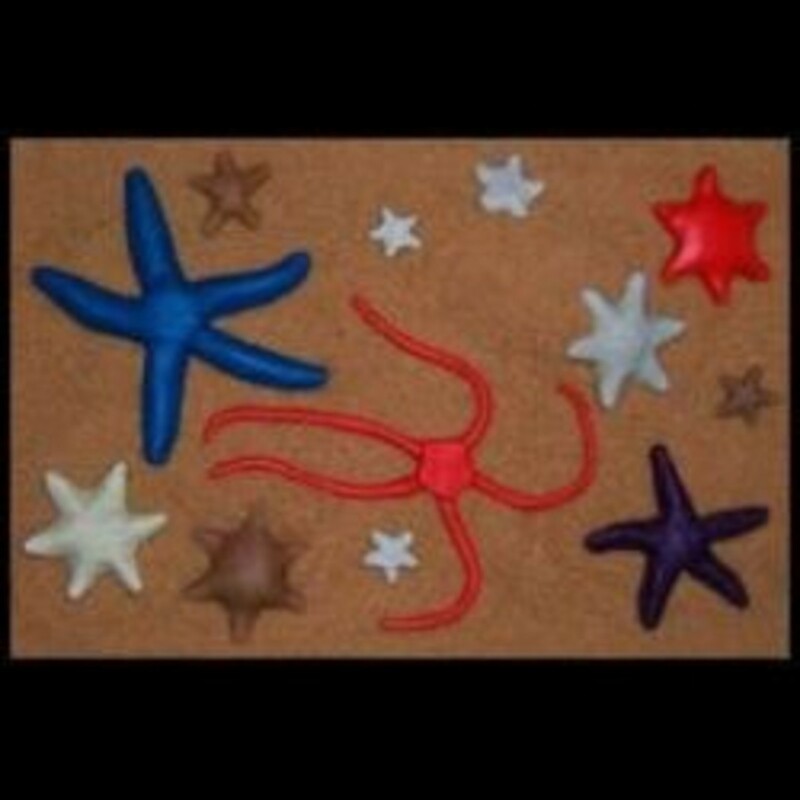 GlobalSugarArt.com has a massive variety of fondant types, flavors, and colors, and the prices are reasonable. 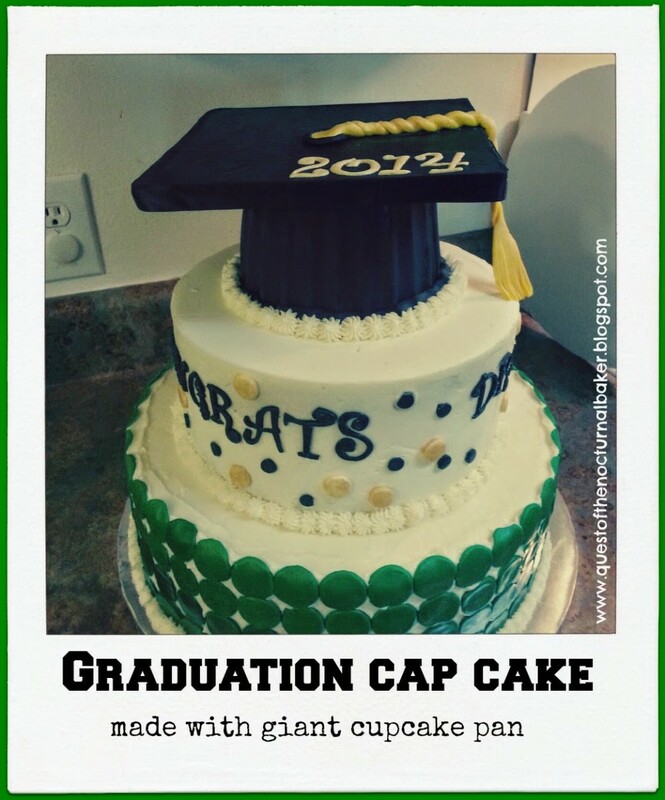 It's a superstore for fondant, offering not just one but many, many brands of fondants as well as materials, molds, and even instructions, answers to common questions, recipes, and photos of cakes. 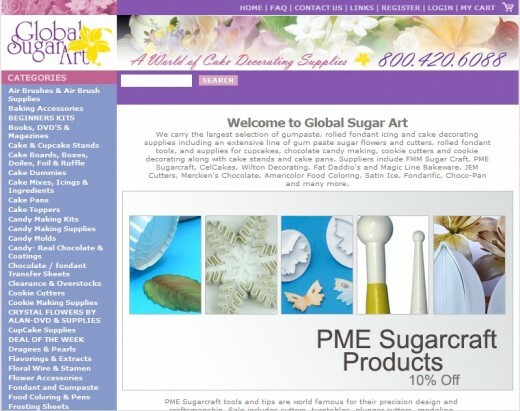 I like that GlobalSugarArt.com also offers classes, books, DVDs, and magazines. For someone starting out, this is a great resource. 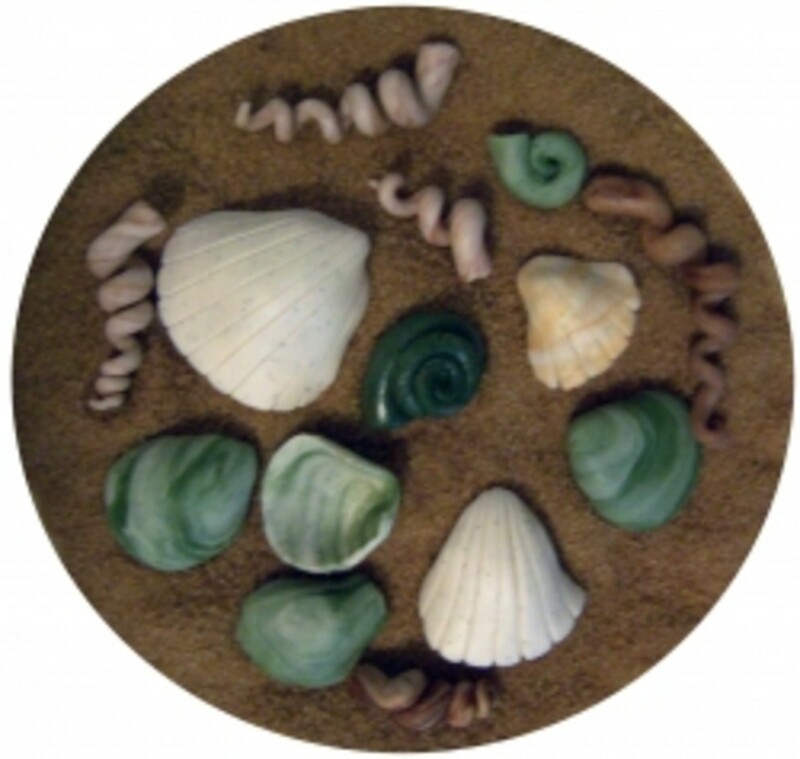 Even if you prefer to make your own fondant, GlobalSugarArt.com offers the materials you will need. General tips for buying things online: Beware of sites that are poorly constructed or strike you as odd. When purchasing materials that are costly (and pre-made fondant is definitely something costly), you want to ensure quality. I wouldn't buy from any website where images were not clean and large, and where there are broken links or the site just looks amateurish. In most cases, I would always suggest buying locally over buying online. 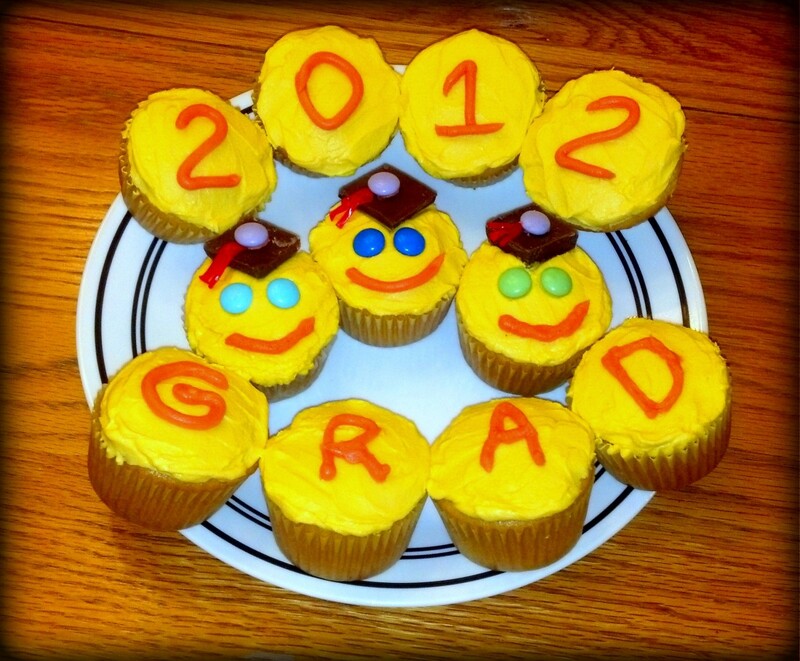 However, with something as specialized as pre-made fondant, you need to buy the best, and the best is not always local. If you live in the U.S. and in or nearby a major metropolitan area, you will be able to find pre-made fondant at Walmart, Michael's, Kmart, and ACMoore. Here's the problem: the pre-made fondant sold at the above stores is in tiny portions and ridiculously overpriced (much like the issue with buying soy candle supplies locally). Sure, if you're looking to just play, or maybe to give someone a cake decorating gift set, you could head down to a local store and pick up a fondant set. However, I would not recommend buying a lot of pre-made fondant locally. You are better off making it. Cupcake Cakes and Pull Apart Cakes - the Hot New Trend in Cakes!